Right now, Lions are improving communities around the world. We're meeting to plan a local project. We're sponsoring international exchanges for young people. We're bringing clean drinking water to a remote village. We're building. We're sharing. We're repairing. And we're having fun while doing it! There are many reasons to become a member. • Energize your life and have fun. 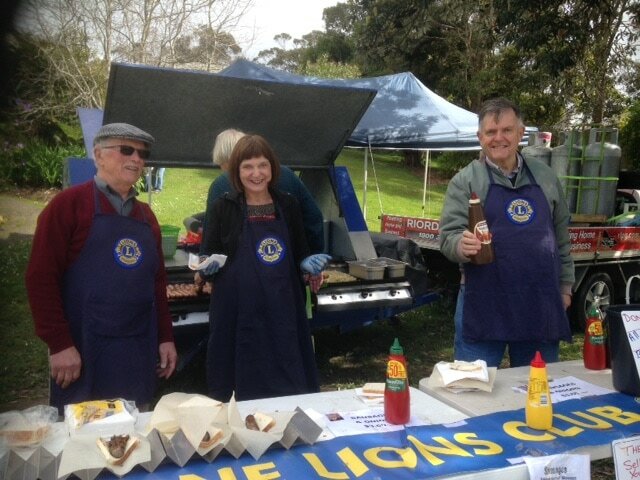 People like you can find community service and volunteer opportunities in Lions.